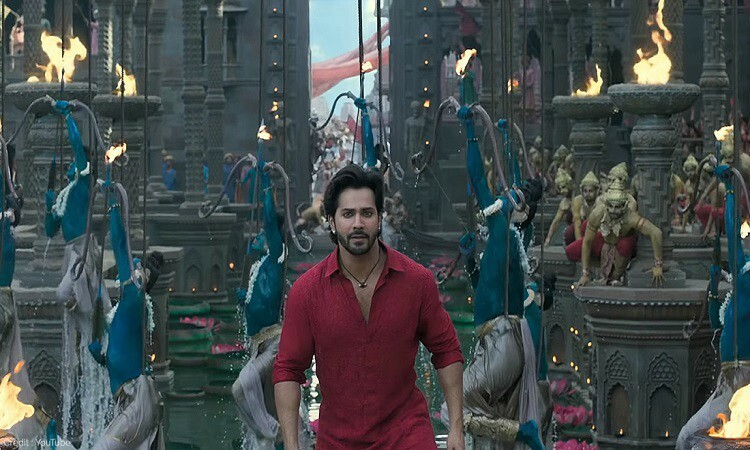 Kalank is a story of revenge filled family-drama that takes place in the mid-40s amidst the Hindu-Muslim riots. It is a perfect mix of Varun Dhawan's ruggedness, Aditya Roy Kapur's maturity, Sonakshi Sinha's will to bring happiness in her husband's life, Madhuri Dixit and Sanjay Dutt's regrets and Alia Bhatt's stubbornness. As Alfred Hitchcock quote's 'To make a great film you need three things - the script, the script and the script'. However, the makers of Kalank totally forgot about the importance of a script and why it is necessary when shooting the movie. Overall the director has done a decent job while portraying the periodic drama and the story is quite predictable. One of the few plus points of the movie is the actors and the portrayal of their respective characters. 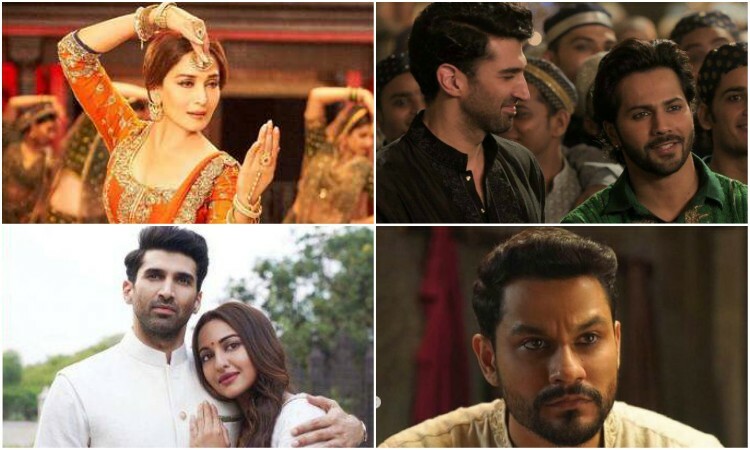 The actors who stood out the most were Madhuri Dixit, Aditya Roy Kapur, Sonakshi Sinha, Varun Dhawan, and Kunal Khemu. It was a refreshing sight to watch Kunal Khemu in a negative role that fights for the wants of his people. Aditya known for his drunken roles in Aashiqui 2 and Yeh Jawaani Hai Deewani has done a good job in playing the role of a stoic man who is irrevocably in love with his wife Satya played by Sonakshi. The fresh pair was worth gushing over with their cute but mature intimate moments. Similarly, the intimate moments between the second pair, Varun and Alia, were filled with what you always expect. The highlight of Varun's character was the abandoned man who just wanted to be loved, which the actor portrayed aptly. Now, talking about the negative points, there are too many songs in the film, which stretches the story more than it should. Sometimes, it's hard to relate the songs to an era of pre-Independence. The action sequences might thrill you for a bit, but it keeps getting old as the movie progresses. The extravagant sets that portray the mohalla of Hira Mandi some time seem too fictitious to be called someone's home. The visuals used in the film do not easily blend in with the surroundings. You can easily make out the difference between them in the movie. In conclusion, the film is a one-time watch. 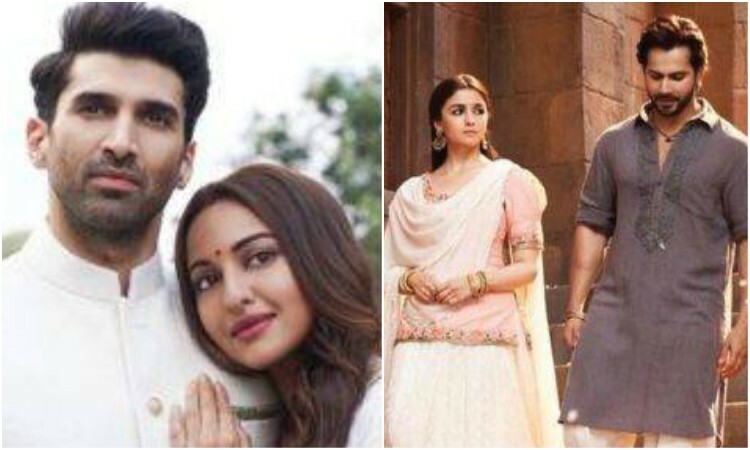 Being Karan Johar's dream project as he calls it, Kalank might come as a disappointment to you with its loopholes. Cinema can help EDUCATE masses: Akshay Kumar Arjun Kapoor, Athiya Shetty are friends no more due to Malaika Arora?